Recently we had the pleasure of sitting down to chat about RFP response with longtime supporter and partner, Stephen Marsh, CEO and Founder of Smarsh. One of RFPIO’s earliest clients, the Smarsh team has experienced many benefits with RFP software, including an enhanced ability to create and win opportunities. 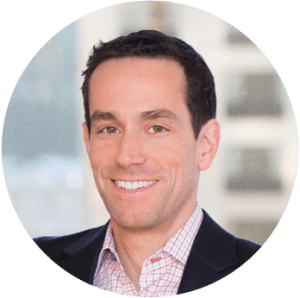 In this podcast interview, Stephen shares his company’s experience with RFP response, from the manual days of spreadsheets to the leap into automation—and how Smarsh has benefited companywide with a more streamlined approach to RFP management. Stephen, of course the RFPIO team is very familiar with your company, since Smarsh is one of our clients and partners. But for our audience today, can you share a little bit about Smarsh? Smarsh is an electronic communications archiving company. 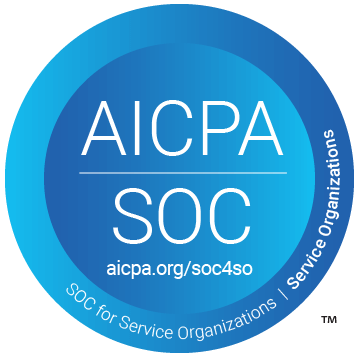 For many companies in highly regulated industries, like financial services or government, we help capture their emails, text messages, social media, phone call recordings—any communication tools they’re using—and we preserve them for years. This way they can comply with regulatory requirements or legal obligations that they might have. Earlier this year, your team learned about RFPIO after catching an article in Portland Business Journal—Smarsh was using another solution at the time. You’ve been using RFPIO for some time now. How is RFP software helping your business? RFPIO has actually been a huge help. Prior to the other RFP solution we were using, we experimented with spreadsheets and didn’t have any tools to help us manage the RFP process. We had no centralized place to keep track of the RFPs we were participating in. A sales rep would learn of a sales opportunity that had an RFP associated with it. He or she tried to get others in the organization involved—typically the Friday morning that it was due at 4pm Eastern Time—and the whole company scrambled to put the response together. This made it really difficult to divide and conquer just to complete one RFP response. Then it became even more problematic as we had multiple RFPs that we were responding to. We also didn’t have the benefit of being able to reuse prior RFP materials, other than copying and pasting. We’ve tried other tools for preparing the response and managing multiple RFPs, and those methods had their share of shortcomings. We’re so happy to hear that RFPIO is making work life easier for our friends at Smarsh! So based on your experience, what kind of companies can benefit from a tool like RFPIO? Any organization trying to sell into enterprise or government can certainly benefit from RFPIO, much like we do. Any team preparing complex RFP responses or answering lengthy questionnaires—really any situation that involves collaborative responses to support the sales cycle. That’s where the tool can shine and add value for most organizations. A lot of companies don’t realize they have this RFP problem, or they do and they feel stuck. At that point you have the entire organization, from sales engineers to product managers, contributing to the selling process. Often times management doesn’t know this is happening. Meanwhile you’re wasting a lot of energy, and not responding as efficiently as you could be. Do you have recommendations for sales teams struggling to prioritize their responsibilities and meet sales goals? We weren’t good at organizing, prioritizing, and scheduling the activities that would go into responding to RFP questionnaires. Typically the squeakiest wheel or the noisiest salesperson would get the response from those in the organization who needed them to help out. That’s not always the most appropriate way to allocate your resources. You might have a deadline pending or higher relative contract values associated with certain deals. Without a tool to keep RFP responses centralized, it’s really hard to manage the resources that go into the effort. But once you do have them centralized, you can manage your resources better and get the benefit of reuse, so you’re not reinventing an answer each and every time. No effort is complete without results. Paint us a picture of what sales success looks like at Smarsh. Success at Smarsh is like many other organizations. It’s simply winning the deals that we want to win. That’s by far the biggest measure, but there is also the simple law of sales numbers. We observed early on that when we did participate in RFPs, we would often win. The problem was that we weren’t completing enough of them, because we couldn’t do enough. We only had a couple of solution architects and sales engineers available to help out, and it was a very ad hoc process. So, any tools or process improvements that help us participate more is a good thing. Again, the ultimate measure is the number of wins, and how much revenue we can book. What is one piece of advice you would give to anyone working in RFP response? For those participating in the response itself, reuse as much as possible. What I’ve always strived for in our responses is to improve quality over time. Without the right tools, responses tend to deteriorate or they don’t address the question as accurately as they should. I would often read RFP responses, and I could tell when somebody had just copied and pasted answers, because they didn’t directly answer the question. They’re weren’t well-crafted. Or, when the entire document didn’t flow well, I could tell that different people had written responses. The end goal is to participate in as many RFPs as you can and to have the highest quality response. And it does require some tools to get there. 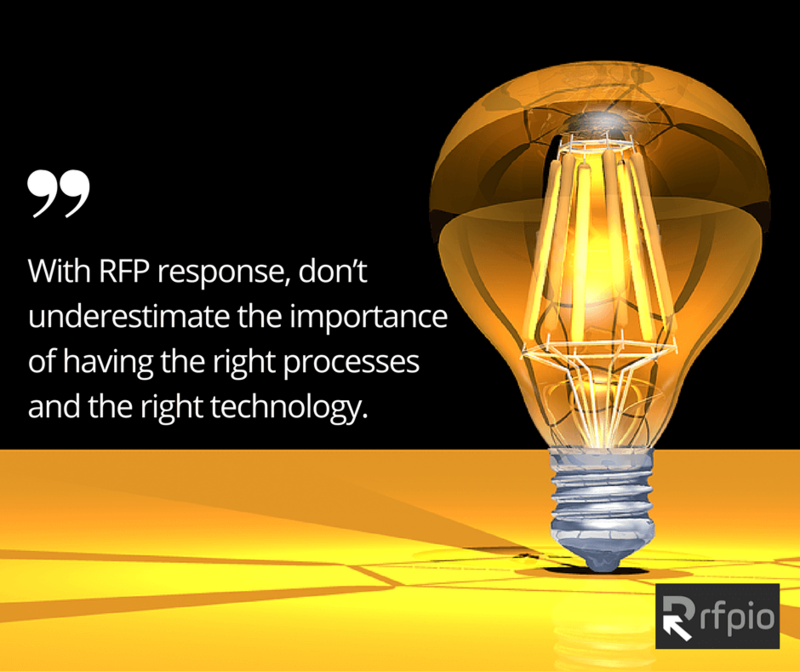 With RFP response, don’t underestimate the importance of having the right processes and the right technology.